The chorreador has been used for two hundred years to brew coffee in Costa Rica. The device is made of a wooden stand to hold the coffee cup and a sock held open by a wire. 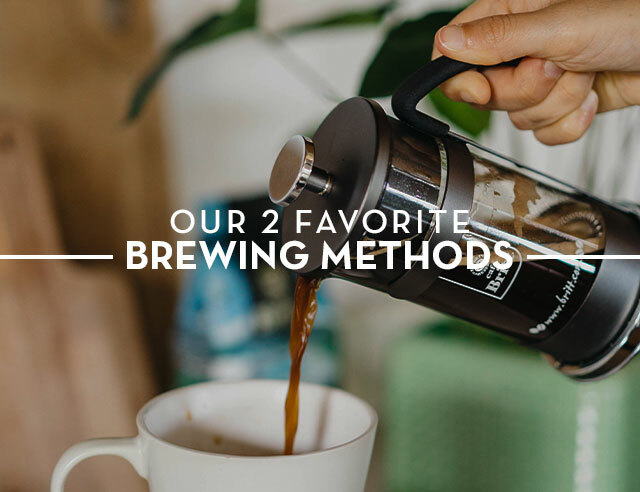 It’s one of the simplest brewing methods. All you do is pour hot water over the ground coffee in the bag. It has minimal impact on the environment and retains all the best flavors of the bean. Coffee snobs everywhere have been using the French Press for generations. The French Press has a reputation for producing great coffee with minimum effort. It’s made of a glass beaker, a plunger, and a mesh screen. All you have to do is pour water into the beaker and slowly push the plunger down. There are many designs available, but all of them have these basic properties. The French Press is used mainly for brewing coffee, but it sure has more uses that you can check here. The only two things you will need to brew your way to a perfect cup is coarsely ground beans and a timer. Make sure your coffee beans are not ground too finely; otherwise they may seep into the cup. You’ll need to experiment to find out exactly how long to let the coffee brew, experts recommend anywhere between 4 to 6 minutes for extracting the ideal flavors.